It is important to start off with a comprehensive understanding of the brand image that the business wishes to portray. Your Instagram business profile should represent your brand. Understand what your brand image is and make sure it’s unified; this makes it a lot easier when expressing your company values to customers. What is my company about? What are my business’s values? Why should a customer trust me? Once you have established a clear approach to your brand image, you can explore these 3 types of posts on Instagram you can use to generate engagement, and implement them with top 11 ways to optimize your Instagram profile. Bonus: Did you know you can measure your engagement (a key KPI on Instagram) with SEMrush? Click here to try it out for free! Your username should be the first step to developing your brand. This is going to be how people find and search for your business, and a vital part of your online image. If your business name is unavailable as your handle, try using an extension or even a phrase associated with your business that will do the job. It’s important to note that you should try to keep your username consistent between all social media platforms. Businesses should try to keep this consistent so that if users search for your business, they are easily able to locate you on Instagram. Your bio is the first thing that a customer is going to see on your page, so accordingly, this is your introduction. Create a light, interesting, and catchy bio that’ll make people want to follow your brand. It’s important to be consistent with your culture and values since this is where you’re showcasing your brand. Avoid sounding like a sales pitch; Instagram has its own exclusive culture. Just be honest and stick to what your business believes in! 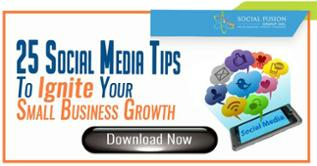 There are an ever increasing number of social media platforms to choose from today. Each platform has different image restrictions and resolution size. On Instagram, you’re given 180x180 pixels for your profile picture, so be sure to use a correctly sized image. Having an eye-catching and brand consistent profile picture is an easy way to score points with potential customers. 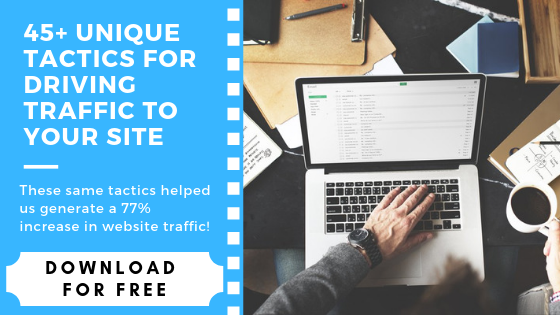 A great tool in your digital marketing arsenal is the website Canva. Here, you can optimize your images for whatever platform it might be. Marketing tip: For simplicity and to further strengthen your brand, use your company logo as a profile picture when you first start your Instagram account. You can make variations of the logo for different seasons, holidays, or special offers. Your name is displayed in two different places on Instagram, on your profile and in search results. If you already have your business name in your handle, write your slogan or a catch phrase that your business uses. Instead of repeating your name twice, try to include something different that can help users find the right profile and lead to organic, free followers on Instagram. Including a link to your website will help drive customers to your website. This increases web traffic and could also lead to a point of sale. Unlike Facebook and Twitter, Instagram does not allow links in photo captions and comments. Including a link within your bio may be your only chance to direct a customer off of Instagram and onto your website. Marketing tip: If you don't have a website, you can also use this spot to link to your Twitter, Facebook or any other social platform that you want to show your followers. The most common influencer in sales is word-of-mouth. However, 38% of customers say a business’s social media persuades them to making a purchase. This is good news; with the vast tools to increase the aesthetics of your images on Instagram, you can help push your target audience to becoming a customer. They’ll be able to make their own judgment on your products without any pressure or pushy sales tactics. Remember, you don’t want to sound like an annoying sales man. You want to get engaged followers on Instagram, not push them away. In a study done in 2014, it was found that 67% of customers consider detailed images more valuable when purchasing an item, beating both product reviews and product information for buying incentives. When posting images, stay true to your brand. Posting product after product with no tone or personality is going to come off as a boring. A great example of a business doing exactly this is, H&M. Using aesthetic colors and coordination, they perfectly establish their brand and culture while promoting their business and products. Just think about it, when you see the picture above, what do you think? You're probably associating stylish sportswear with the young/hip culture. 41% of Instagram users have said they would follow a page if it offered exclusive content and offered promotions. So why not give them what they want? Using stock photos allows you to create promotional opportunities while including a unique background. You can also download free apps on your phone such as PicLab and Phonto. These apps allow you to customize images with different fonts, colors, and a number of additional tools. 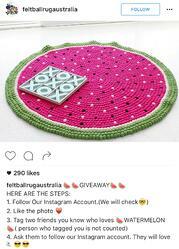 When running a promotion or contest on Instagram, be sure to mention users have to follow your page in order to be eligible. This is one of the easiest ways to get followers on Instagram. Not only are you building customer engagements, you’re gaining followers in the process! With over 80 million photos shared per day, it’s easy for your post to get lost in the fast changing Instagram feeds. A way to slow down your posts “expiration date” is to use hashtags. This feature allows your image to appear in searches of the hashtag. Think of hashtags as Instagram's version of keywords. It’s important to limit your hashtags to just 5, as engagement with posts more than 5 starts to decline. If you’re unsure which hashtags to use, checkout websites like Iconosquare and Hashtagify that will give you statistics to which hashtags do and don’t work. Not many brands use the geo-tagging tool that Instagram has to offer. In fact, only 5% of posts share a location. Businesses who do use geo-tags receive 79% more engagement on their photos than those who don’t. Geo-tags allow your business to show your exact location so that customers know where to buy and find your products. Geo-tags also increase your discoverability that can lead to new customers and more followers on Instagram! 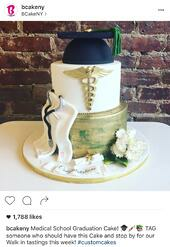 In this example, the Brooklyn based custom bakery added a geo-tag to their location. Now if you click on it, all their products are listed and you can even see posts from happy customers! If you don’t have someone operating your social media, chances are that you don’t have enough time to post on your Instagram account. Third-party tools now allow users to schedule posts. For example, Hootsuite is an application that will set up a timer and tell you when to post. To use these tools, simply input the photo and caption, and all you’ll have to do is click copy & paste. If you’re willing to make a small investment, Schedugram is a paid tool that will schedule and post for your Instagram account. You don’t want to slack off on posting, since that could lead to a decline in followers. 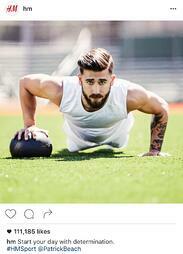 Check out marketing expert John Lincoln share how he got his first 10,000 Instagram followers! We at Social Fusion hope that you take advantage of some of these tips to increase your business visibility through Instagram. 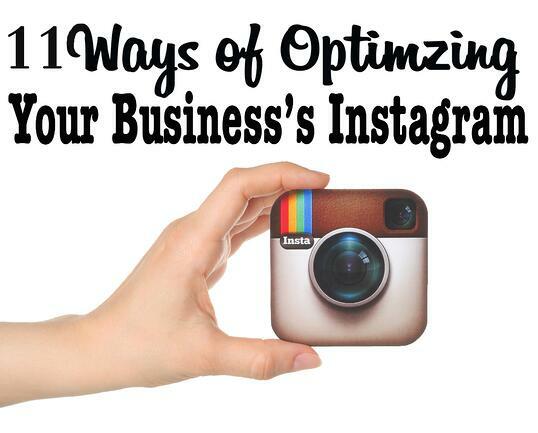 Do you have any experience with Instagram for Business? Connect with us on Facebook and Twitter to let us know!